When I came home after a long day and was welcomed by this huge parcel on my door step I had no idea what it was! When I opened the box I was far from disappointed. I'm a massive sweet lovley and these completely satisfied my sweet tooth. 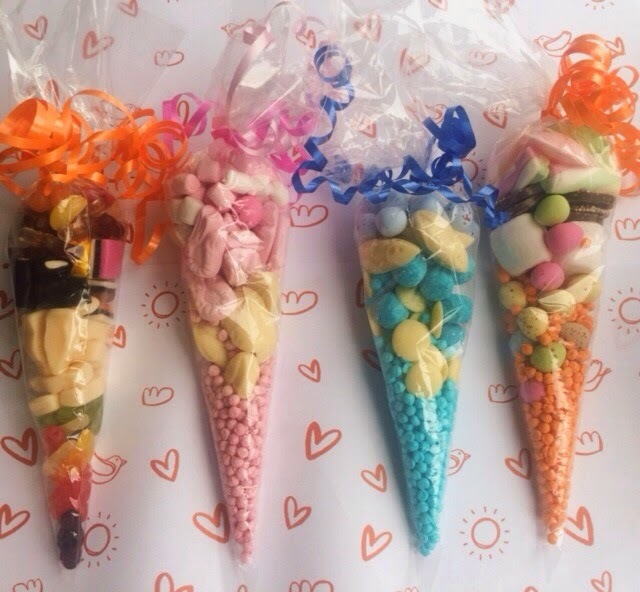 These are perfect for parties, thank you presents and hen and stag do's! 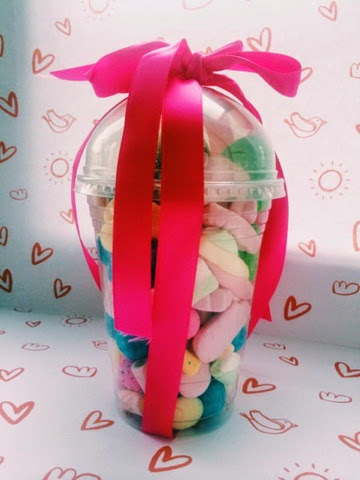 These comes are filled with sweets which can be customised with sweets of your choose and cloud to satisfy what ever the colour scheme your looking for. Persians they blue Bon Bons were my favourites! 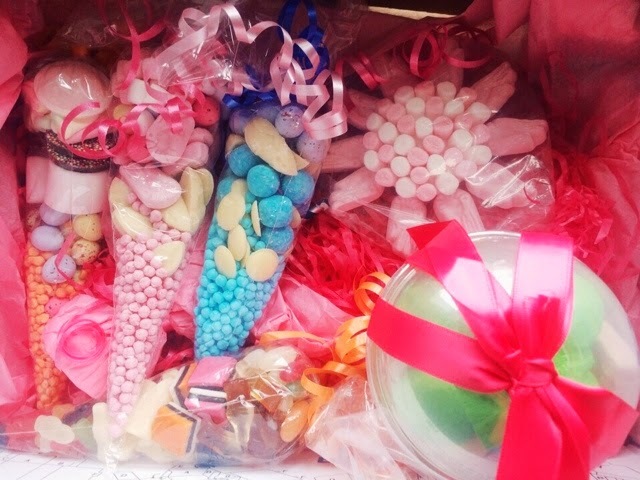 This tub was filled with all different kinds of sweets and look so pretty with a pink bow ontop! They were all amazing although I haven't quite made it to bottom yet. This is perfect for things such as weddings as the center piece. 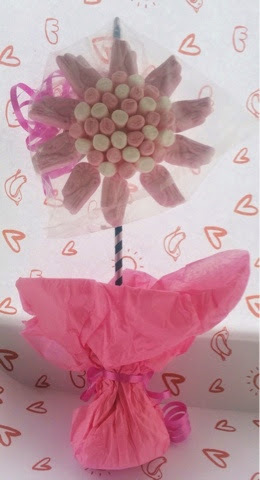 The pretty flower is so cute and looks lovley as a decoration aswell as to eat! These also come in different colours which are great to suit any colour scheme. Overall I think these are amazing and I would recommend them 100%. 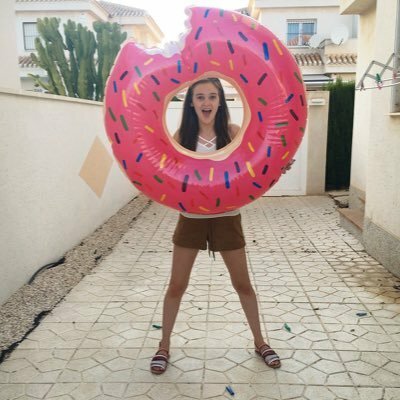 You can check them out at on twitter at @sweetiecandyco.